Anyone who has attended large technology conferences that include a vendor exhibition know the routine. Cramped booths, disinterested staff sneaking looks at their smartphones instead of engaging with conference attendees, and giveaways that range from the banal (the ubiquitous t-shirt emblazoned with the vendor logo) to the frankly weird (anything electronic that features flashing lights). It’s easy to complain about how vendors attempt to be noticed at exhibitions but it’s a lot harder to come up with new ways of engaging with potential customers, especially if you want to do something different that’s a bit of fun. Sybari, the company that revolutionized anti-virus scanning for Exchange at the end of the 1990s, had the right attitude when they launched a series of impressive stands with great giveaways at TechEd events. I remember a Harley-Davidson motorcycle being given away one year and a Mini car on another occasion. Sybari were never less than interesting. That is, until they were acquired by Microsoft. Which brings me to the Microsoft Ignite conference in Atlanta next week. Ignite has a very large exhibition because vendors know that this is a once-in-the-year opportunity to strut their stuff in front of a huge number of potential customers and partners. The space for stands has been bought, stand designs commissioned, and vendors are honing demos, messages, and giveaways for next week. The Ignite exhibition area will be a bear garden of noise, signs of all shapes and sizes, and people. Apart from Microsoft, it’s going to be hard for any other vendor to stand out and attract attention at Ignite. This is the challenge that faced the marketing team at QUADROtech, where I serve as an external director. A discussion over a couple of drinks brought an idea of leveraging the current Pokémon Go fad. 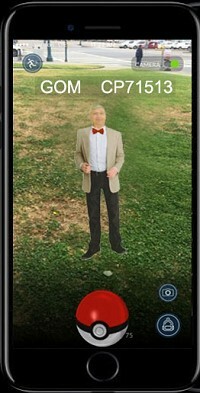 Not that I know much about Pokémon, apart from the observation that having the app active on a smartphone makes people bump into others as they stroll the streets of Dublin. Even so, the idea of searching for and “capturing” special people to score points is one that can be applied in many different circumstances. 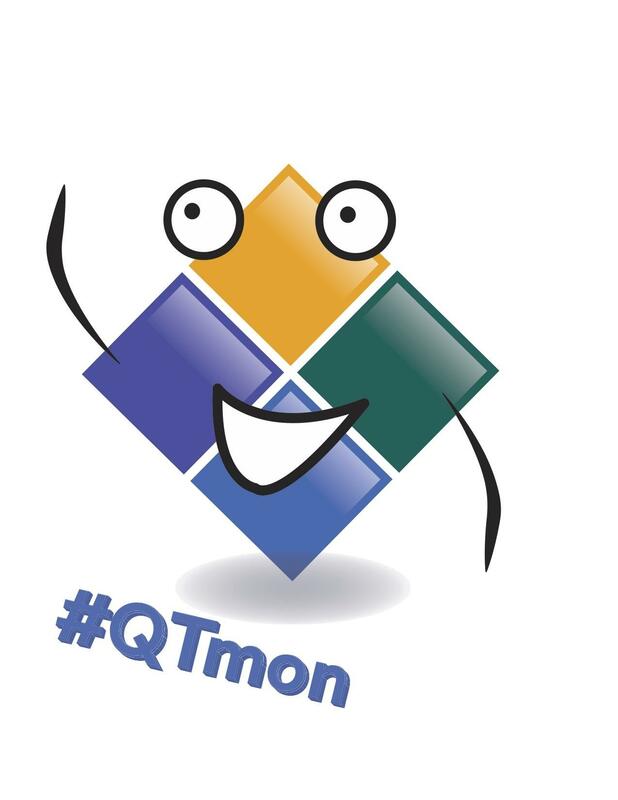 QUADROtech is offering conference attendees the chance of winning $2,220 by participating in a game to capture “QTmons”. Instead of being a “virtual creature”, A QTmon (pronounced “cutie-mon”) is a personality in the Office 365 world – perhaps an MVP or a Microsoft engineer – who is at the conference. Each QTmon is assigned a points value. A full list of the QTmons is available online. QUADROtech is providing players with t-shirts and extra points can be scored if the QTmon signs the shirt and the signature is visible in the tweeted photo (hint – use something like a black Sharpie for the signature). Extra points are also scored by taking pictures of QTmons at special events, such as the Scheduled Maintenance party on Monday night. An online leaderboard will help players track their progress. The game is intended to provide some lighthearted fun during a serious conference – but the serious matter of $2,220 in hard cash is there to be won and I imagine that QTmons will be pursued with vigor during the week. Remember to be polite when you ask a QTmon for a signature and a photo! This entry was posted in Technology and tagged Atlanta, Microsoft Ignite, MVP, QTmon, QuadroTech. Bookmark the permalink.